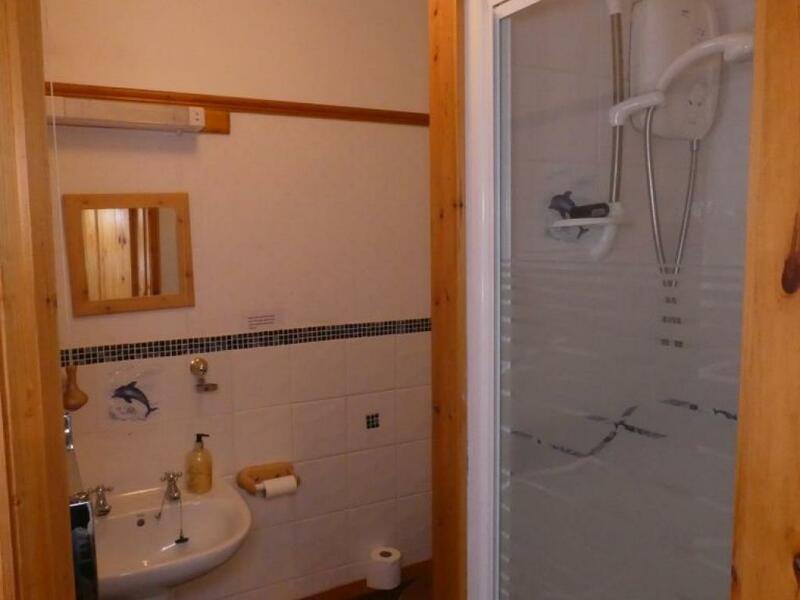 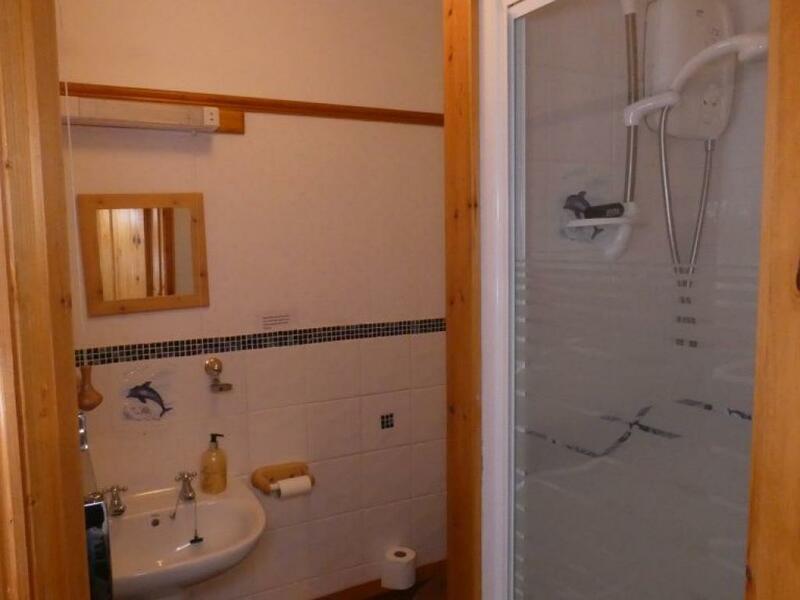 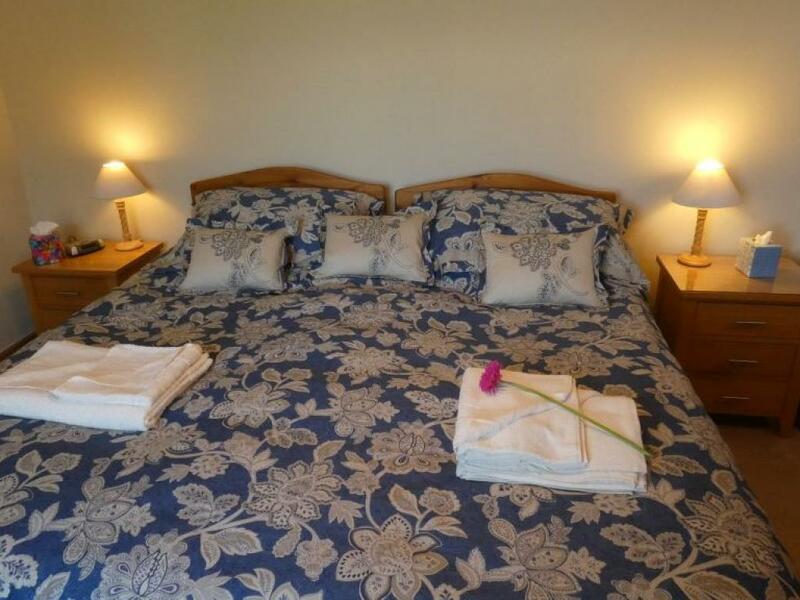 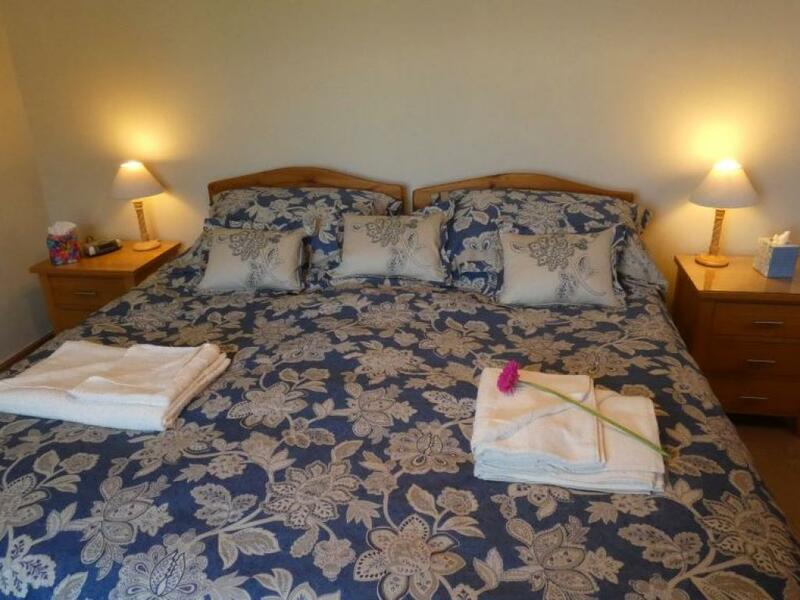 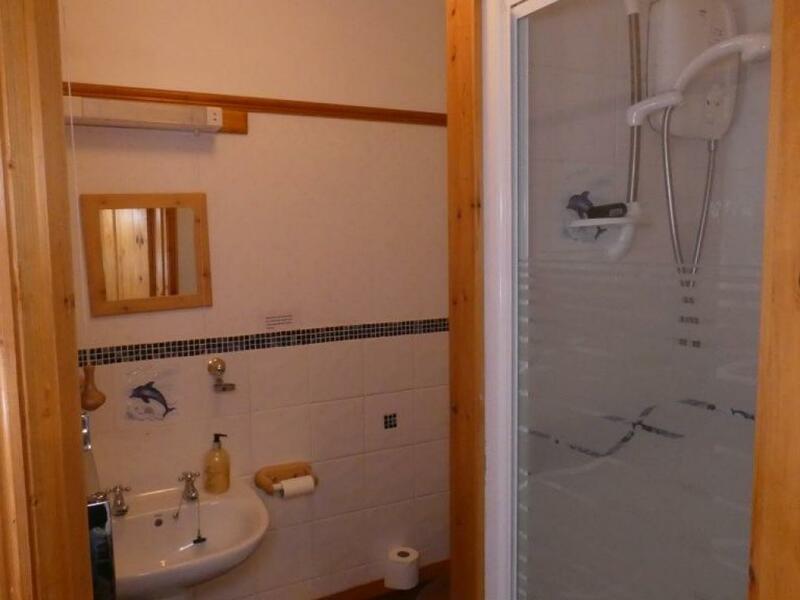 Notter Tor - Ensuite Twin/Superking (sleeps 2) A comfortable and spacious bedroom with the option of twin single beds or a superking bed with ensuite shower room. 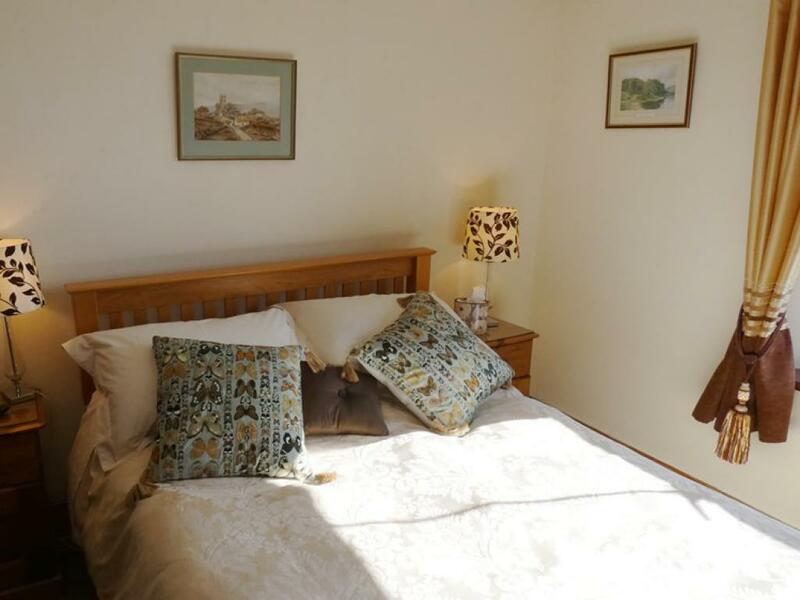 Wake to a beautiful early morning sunrise sitting in bed while enjoying a refreshing cup of tea made in the luxury of your bedroom. There is a very pleasant outlook over fields. Hawks Tor - Ensuite Double (sleeps 2) Overlooking several tors on Bodmin Moor with stunning views and sunsets, this room has a double bed and ensuite shower room. 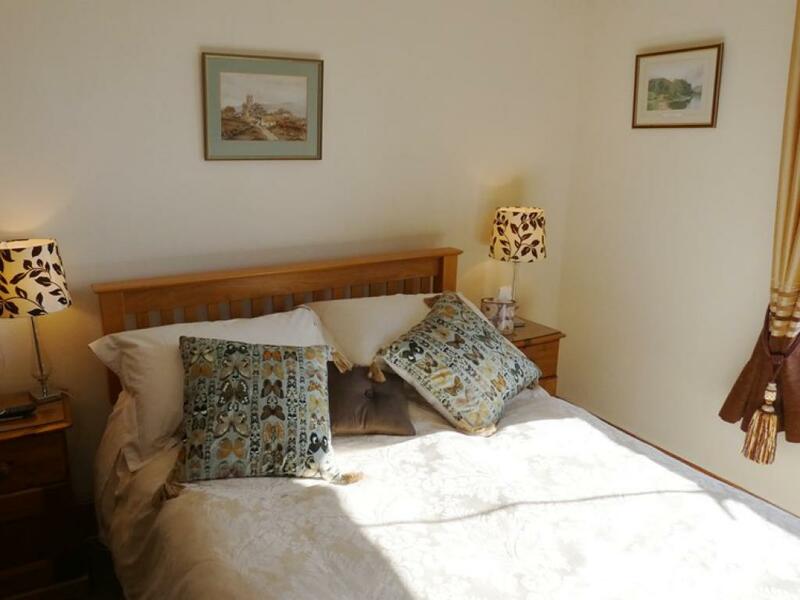 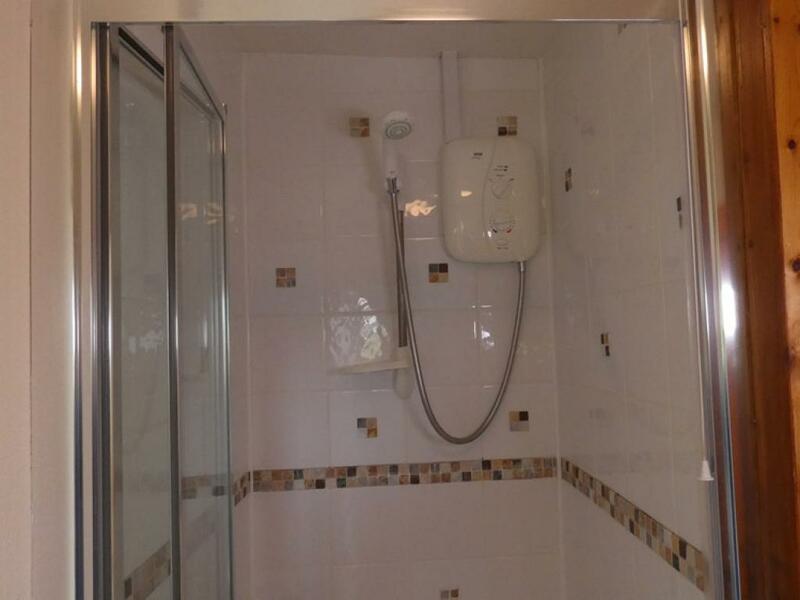 Vivien & Brian believe that a stay away from home in a wonderful place like Cornwall, should offer a combination of peace and quiet with all the comforts that make the holiday experience at Middle Tremollett one you will always remember. Middle Tremollett Farm is a comfortable Victorian country house, retaining much of its original character and warmth. 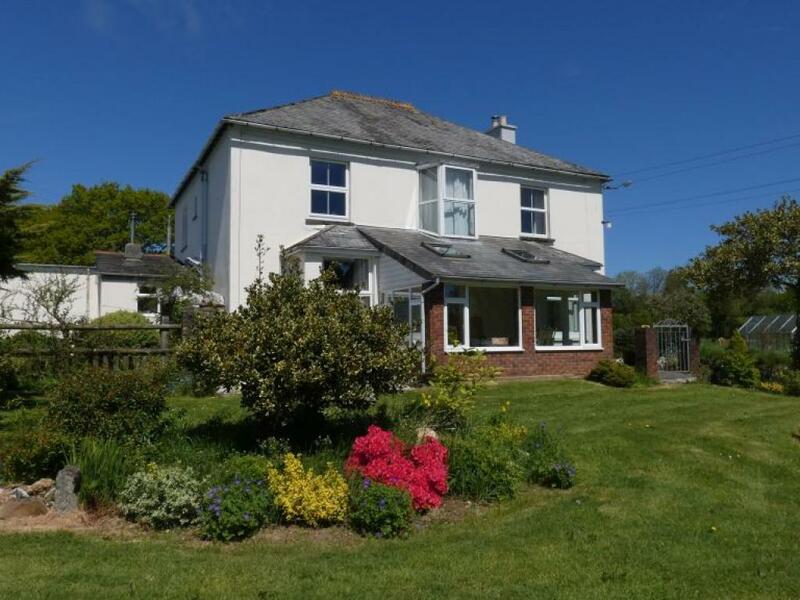 The house sits in half acre of mature garden, with stunning views across the fields to Caradon Hill, Sharptor and the outstanding natural beauty of Bodmin Moor. 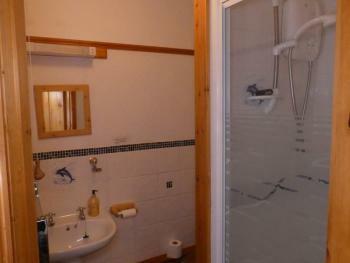 The accommodation consists of one double ensuite room and one Superking/twin beds. 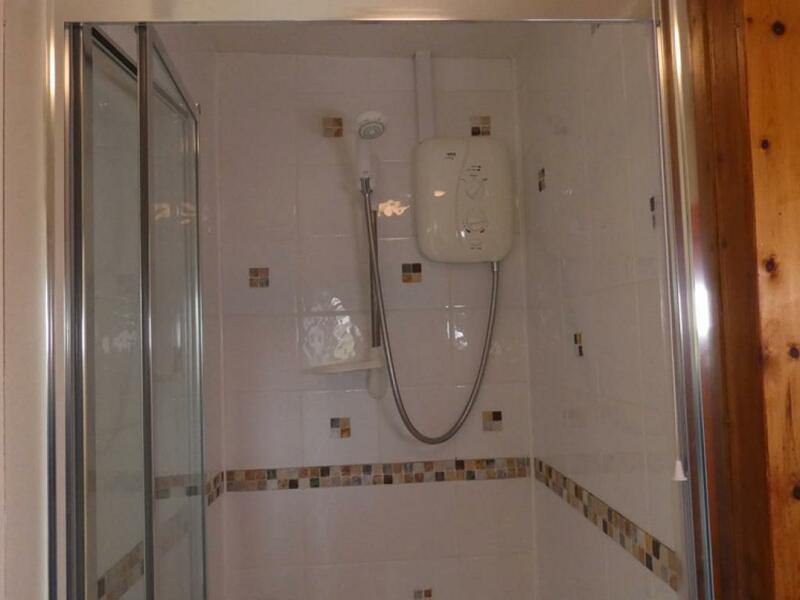 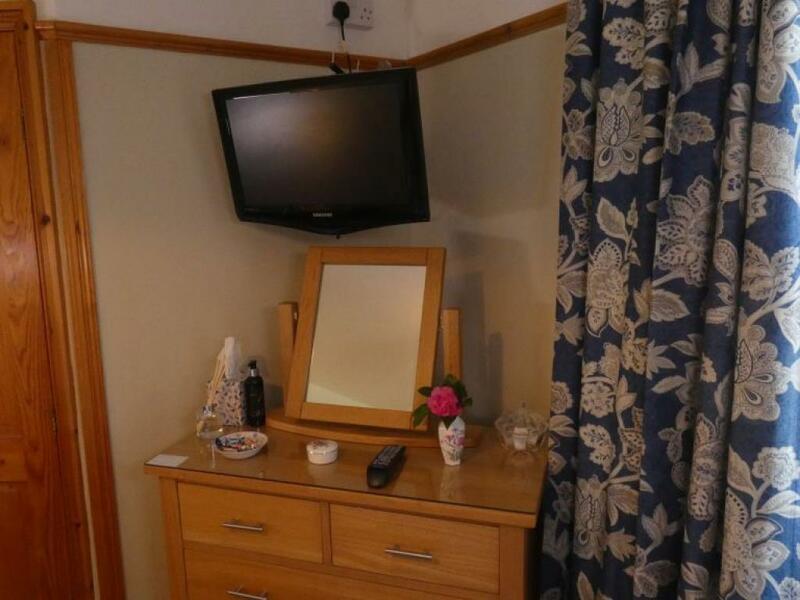 There is a flat screen television and radio in all rooms, tea/coffee making facilities, and hairdryer. 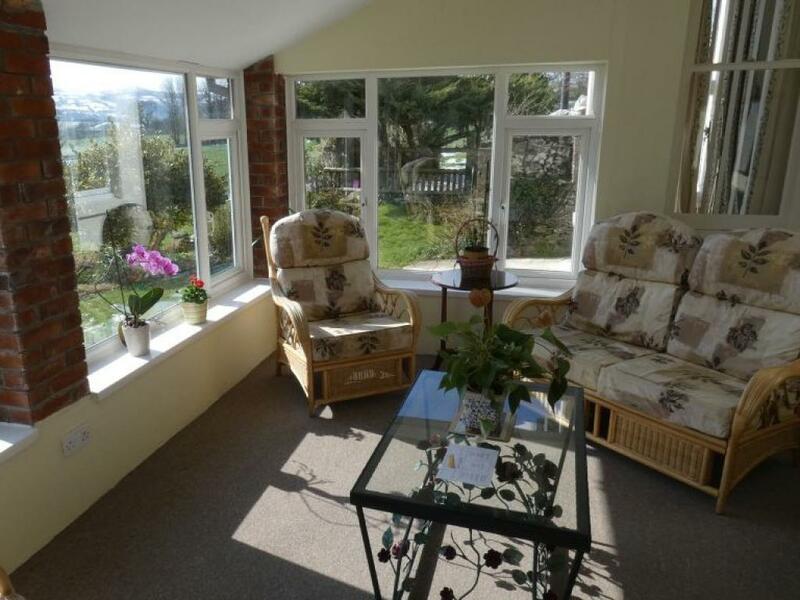 Guests are welcome to relax in the sunny conservatory or enjoy the tranquil setting of the garden and countryside. 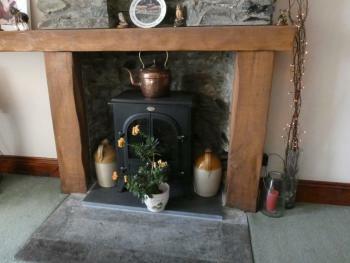 There is a separate dining room and comfortable lounge with a log fire in the Winter. 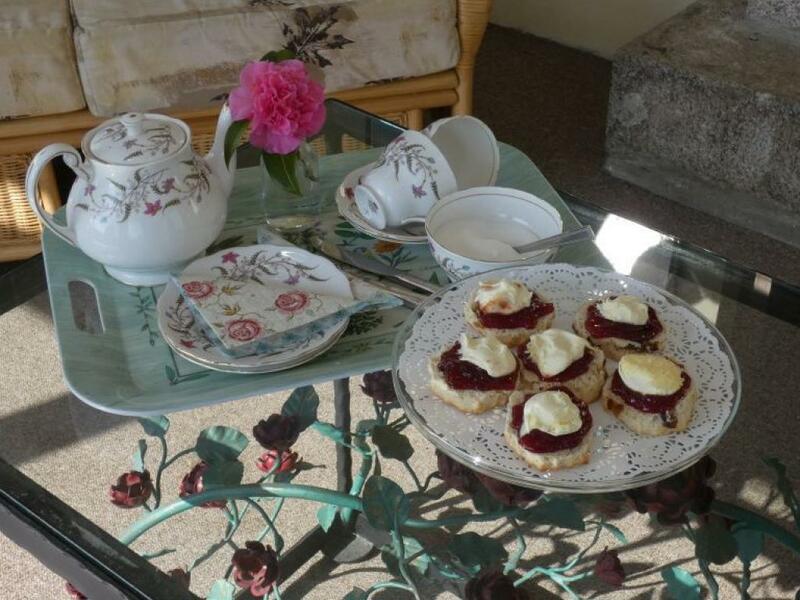 Arrival time between 4pm and 6pm – unless otherwise arranged. Rooms to be vacated by 10.a.m on the morning of departure. 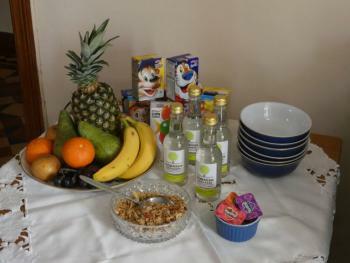 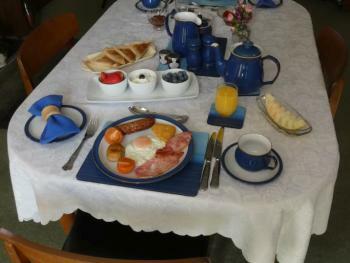 We welcome - Business people, and accommodate short breaks. There is ample car parking. 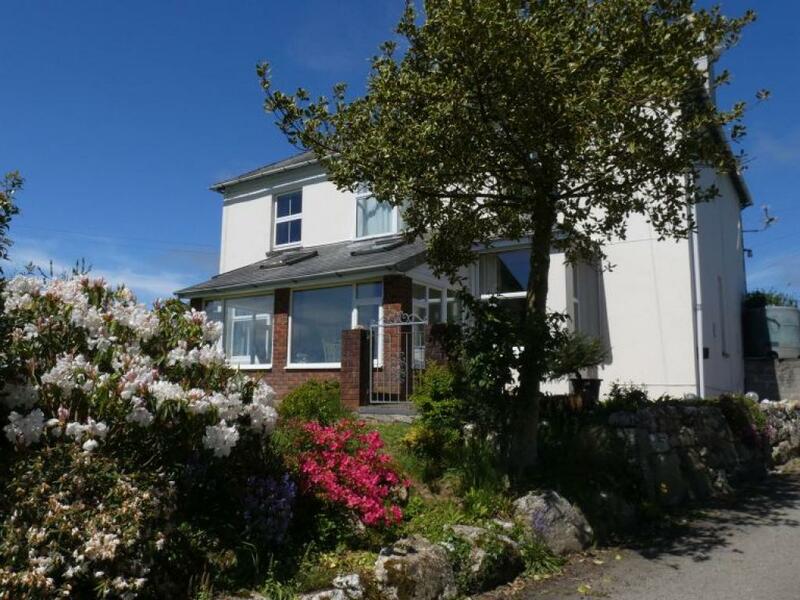 Coads Green lies just to the east of Bodmin Moor in a beautiful area of countryside that is away from major centres and roads but within easy access of North/South Coasts. Coads Green is a village approximately 7 miles from Liskeard, Callington and the historic town of Launceston. 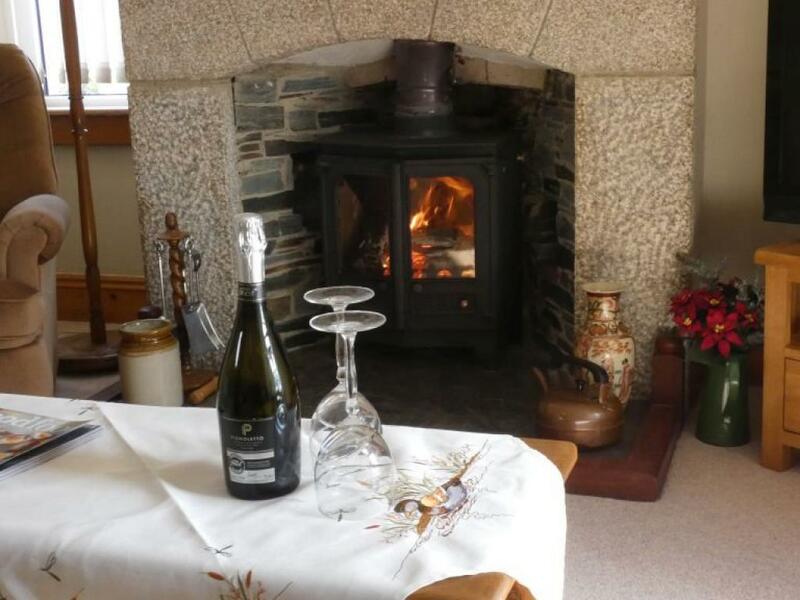 Peace and tranquility on a working farm Enjoy panoramic views of the Cornish countryside B&B accommodation in 19th century Victorian country house Close to Bodmin Moor Central to the North & South Cornwall coasts Ideal for exploring Cornwall and Devon including the wonderful Eden Project We are about 10 minutes drive from The Green which provides facilities for weddings.